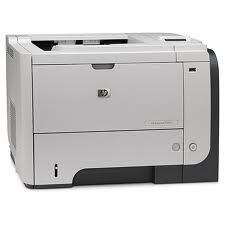 Eurotempest now offers the new HP Laserjet Pro 400 series of printers in TEMPEST level A, B and C versions. A unique Eurotempest feature is the recessed TEMPEST networking port, protecting the fiberoptic connectors against accidental impact or disconnection. Product specifications can be found here: Modulus T 451-A color laser printer Modulus T 401-A mono laser printer. 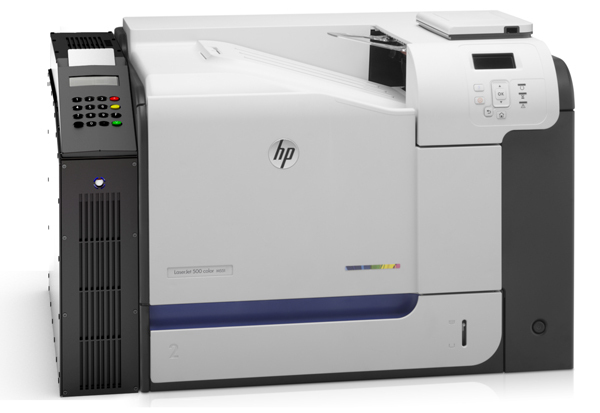 Eurotempest now offers a full TEMPEST version of the high-capacity HP M775 multifunctional duplex laser printer. It handles paper formats up to A3 size and has an optional paper capacity of over 4000 sheets. The product sheet for Modulus T M775DN can be downloaded here. The product sheet for Modulus T3015d has now been updated. The product sheet can be downloaded here. 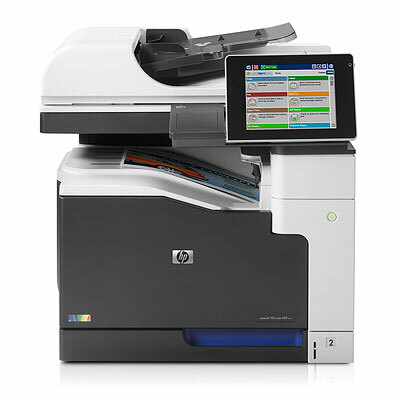 Eurotempest now offers Hewlett-Packard’s new range of office laser color printers for desktop or small workgroup use. The T-M451 offers updated features compared to the former T-2025 which it now replaces. A product sheet for our TEMPEST T-400 printer line can be downloaded here. You are currently browsing the archives for the Printers category.